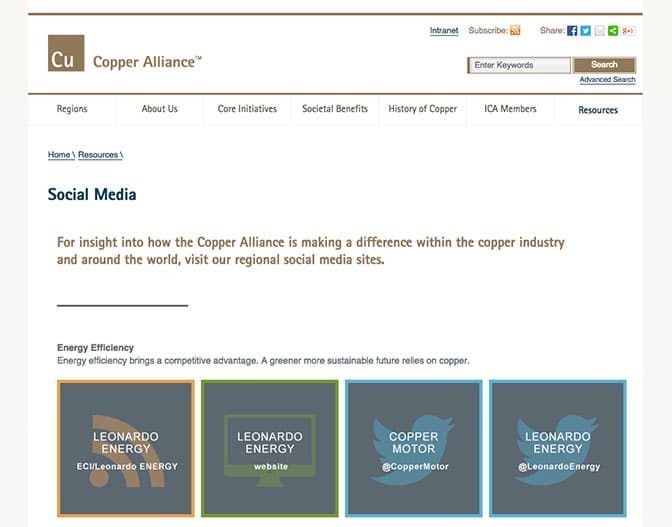 The International Copper Association approached GreenMellen looking for a way to better showcase their vast social media footprint. 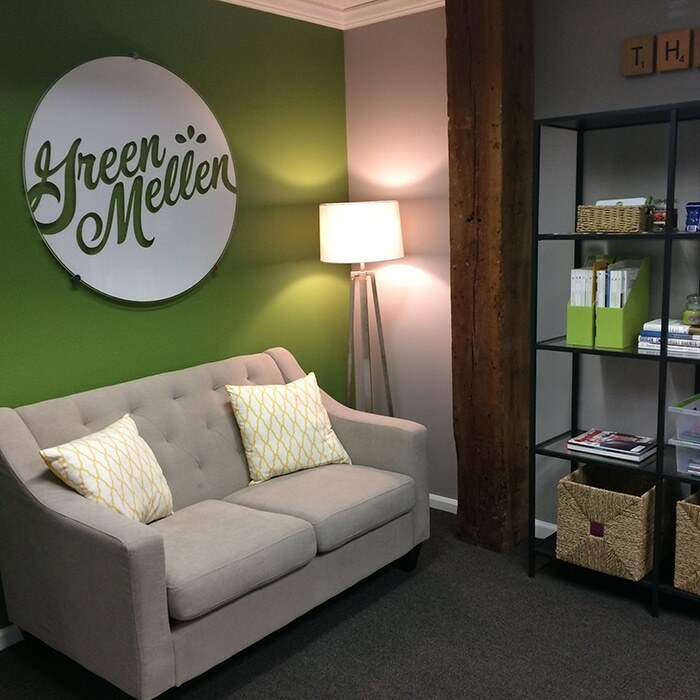 GreenMellen developed a fresh social media insight page help connect visitors with the appropriate social media outlet. 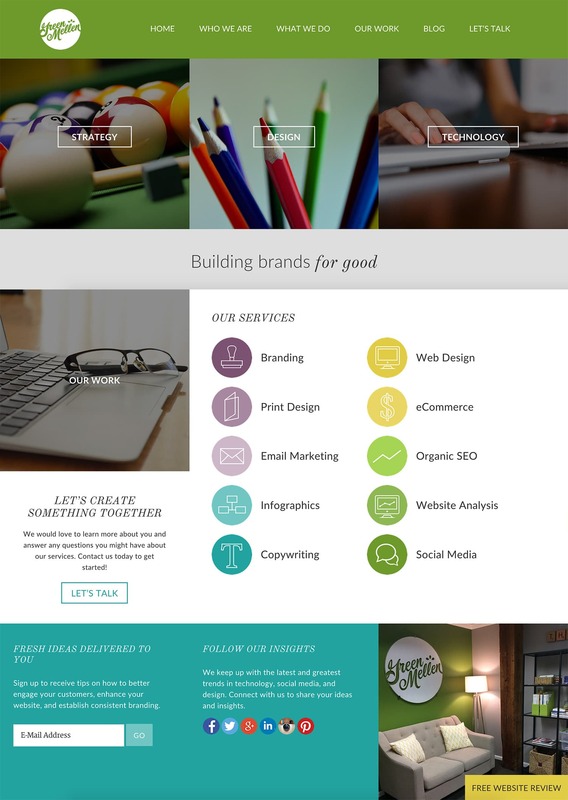 GreenMellen worked closely with ICA to organize the social media channels into logical groupings, develop custom icons for each, and present them in a way that was easy to use and was fully mobile responsive.